Aardman Animation's next stop-motion movie Shaun The Sheep The Movie first opened in the UK back in February. Since then it's opened in countries all over the world and managed to gross $54 million to date. Aardman lovers in America however, have had to look on jealously. Not for too much longer though, as the US distributor Lionsgate has now announced a US cinema release for August 7th. The release date gives the wooly wonder a decent chance as it's comfortably away from the other big animated movies of the summer, Minions and Inside Out. Lionsgate will be hoping to make the most of the traditional lag at the tail-end of the Summer season. Shaun The Sheep The Movie is the first feature-length outing for the adorable character first seen in the Wallace and Gromit short A Close Shave. 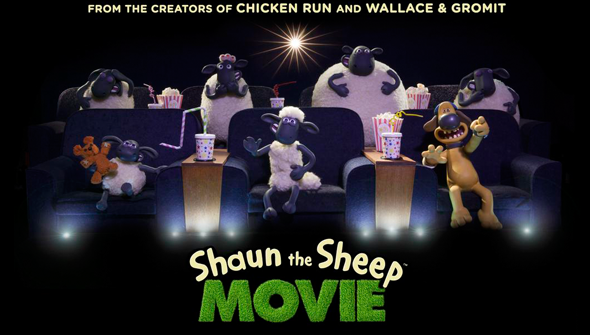 Shaun went on to have his own hugely successful TV series, which ultimately led to this big screen adventure. 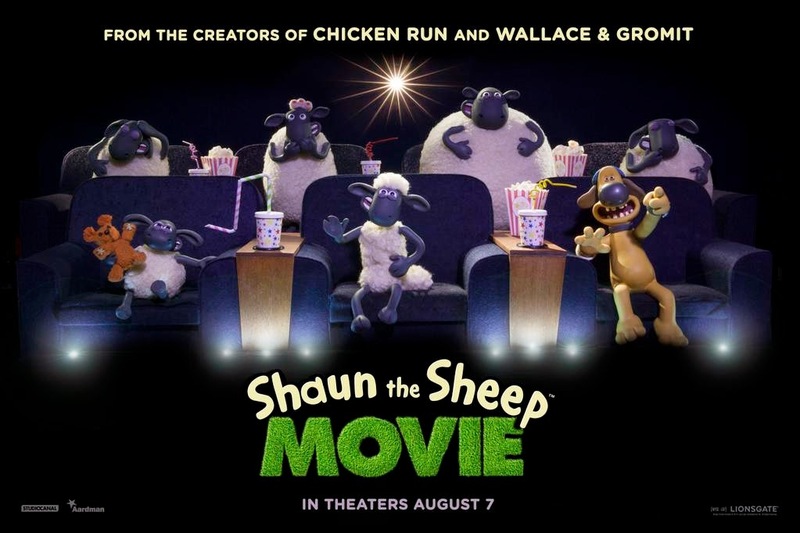 Shaun The Sheep The Movie will be released on Blu-ray and DVD in the UK on June 1st. Preorder it here.